This episode feature the testimony from the Executive Director of C.O.R.E. in Southwest Missouri, Cary McKee. His testimony was recorded at the Man Up #2 Conference on November 4th, 2016. 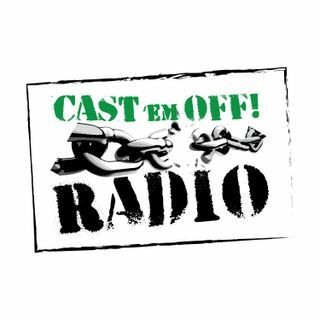 Be sure to check out our website at www.castemoffradio.com. Please subscribe to us on YouTube and iTunes.